Wake up feeling spritely and ready to seize the day: a new mattress could be just what you need to live every day to its full potential. •	A latex mattress is both thermal and porous, keeping you cosy during the winter months and cool in the summer. Supportive and comfortable, it pays to invest in a latex mattress, for sale at Town and Country Mattresses and Beds. Natural, healthy and highly durable, our latex products have been a hit in households across Melbourne, Adelaide, Sydney and Brisbane. 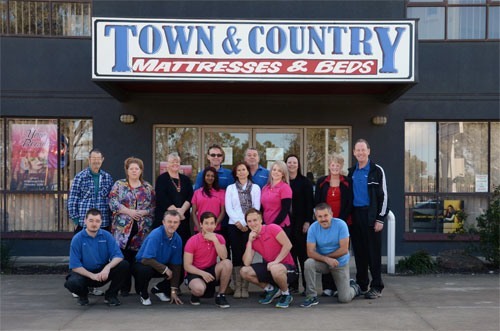 Town and Country Mattresses and Beds will listen to your specifications, and supply a product to meet all of your needs. We supply these mattresses in all sizes. We also can add a viscoflex® foam top (just like our memory foam mattresses) and a Tempur style natural bamboo knited zip cover to give you the best of both worlds. Comfort and physical support shouldn’t be a luxury. Wake up feeling your very best every single day, and seize every opportunity available to you. 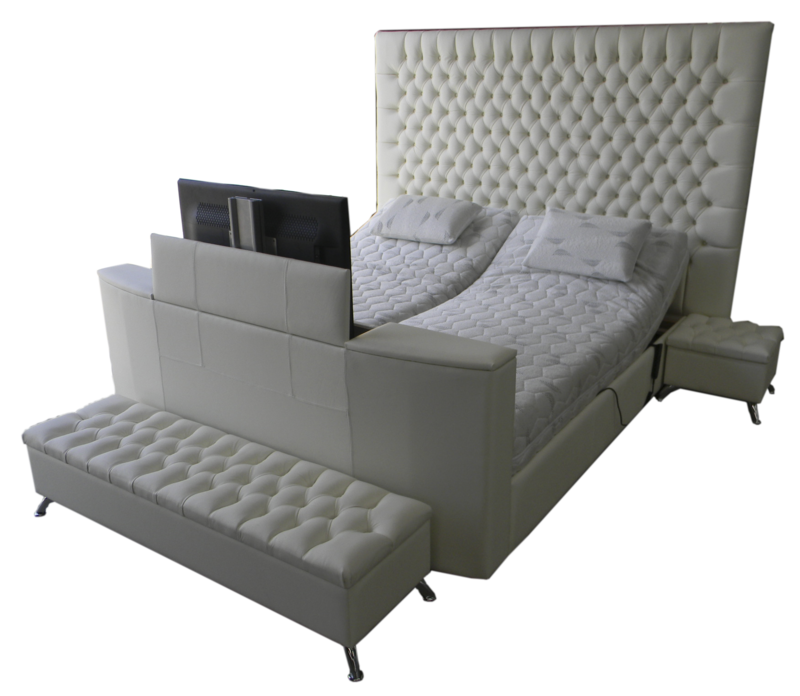 All of our products can be shipped across Australia, to Melbourne, Brisbane, Sydney, Adelaide and beyond – we are even able to set up your bed in your own home, Australia wide. After all, we’re wholly committed to providing top quality customer service. For more information on any of the products on sale, reach out to Stuart, Jenny or Ashika today on 1300 335 905 or 0411 709 583. Beware a lot of cheaper Chinese latex is made with synthetic hardeners to make it seem natural, however this type of latex deteriorates within a few years. Latex Gold® has been made since 1910 and will last 30 years Plus. We specialise in Latex Gold® Mattresses from NZ and Belgian Latex which are both 100% natural latex. Most leading retailers all sell Latex Gold mattresses under the manufacturer’s names such as Serta®., Slumberland®., and Sealy® brand names. Sleepmaker® uses both in their products. Please do not confuse solid pin core natural latex which is the premium product with pillow top latex with springs. Adding springs is a cheaper way to go and sometimes the latex they put in can be as little as 6mm (1/4inch) thick and they still promote them as latex beds.Also a lot of solid pin core latex mattresses that are being sold are from Asia and nowhere near the quality or purity of Latex Gold . If you buy a pin core latex mattress you must find out where the latex comes from and if the retailer can’t tell you then it’s probably imported from Asia where fillers and other chemicals are used in the process. Latex Rubber is made from 100% natural rubber extracted from the Hevea Brasiliensis tree, a renewable resource grown in Malaysia. 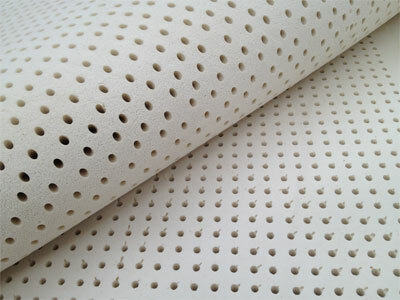 some manufacturers using the talalay process use a very different component. They use synthetic rubber (unnatural and man made). Synthetic rubber can be made from raw materials derived from substances such as coal, oil, natural gas and acetylene. Belgian Latex is slightly lighter, and has a 3 or 7 zone construction. This Zone construction is really just a marketing story as good latex moulds to your body anyway. See supplier’s web site at Latexco®. 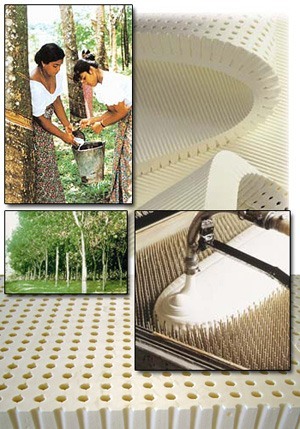 Natural latex mattresses are the ultimate in quality, and ideal for allergy sufferers. With our Tempur-cover and Viscoflex top, anyone can enjoy the benefits of our memory foam mattresses. The benefits of massage has been known for thousands of years, and it’s the ideal way to relax, and help rid the body of harmful toxins.